In 2015, the European Network of Child Friendly Cities created a forum to support their mission to "promote the rights and well-being of children throughout Europe and beyond. . . for the communities of interest working to develop good practices in the creation of genuinely child-friendly cities." Below are my contributions to this effort. The articles below, as well as those from other contributors, are archived on the Child in the City website. Due to a shift in the European Union network's involvement in the Child in the City forum, my involvement in this blog discontinued in 2018. Simons, J. and V. Derr. 2017. ¡Vamos Afuera! Taking it Outside in California. European Network of Child Friendly Cities, July 10. Simons, J. and V. Derr. 2017. Parks as Sites for Belonging. European Network of Child Friendly Cities, June 21. Derr, V. 2017. Inspiring Playgrounds Where Children Need them Most. European Network of Child Friendly Cities, May 15. Derr, V. and J. Morton. 2017. Empowering Young People through Action on Community Environment. European Network of Child Friendly Cities, May 4. Derr, V. 2017. New Report Links Children's Mental Health to Climate Change. European Network of Child Friendly Cities, April 12. Vielmas, N. and V. Derr. 2017. 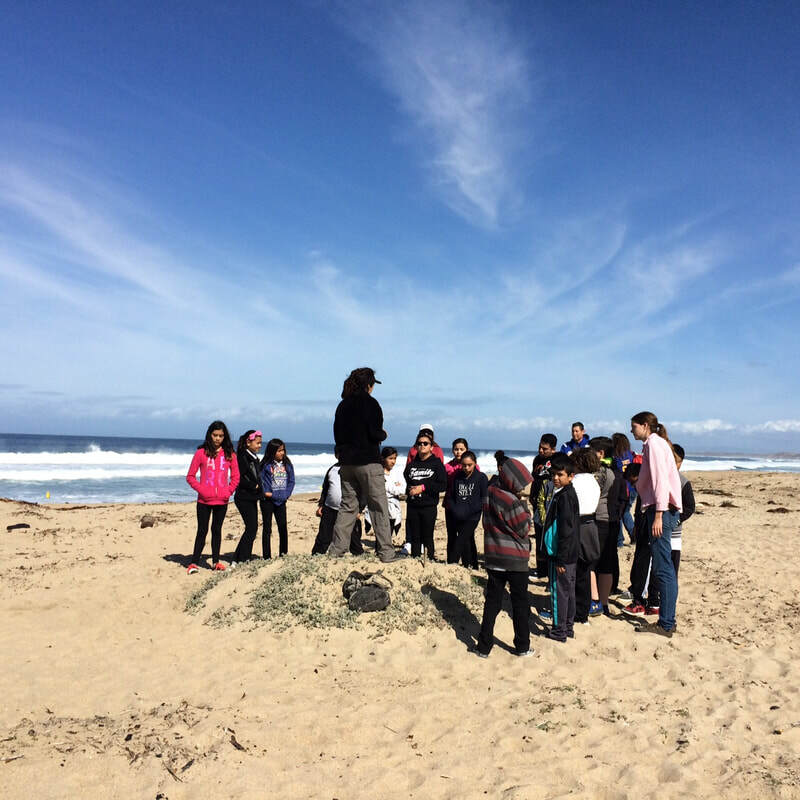 Return of the Natives – Promoting Restoration and Equitable Access to Nature. European Network of Child Friendly Cities, March 23. Derr, V. 2017. Young People Focus Their Lens on Climate Change. European Network of Child Friendly Cities, January 12. Derr, V. 2017. Young People in the Vanguard for Climate Action. European Network of Child Friendly Cities, January 9. Derr, V. 2016. New international conference aims to highlight importance of architecture for children, December 8. Translated into Portuguese on Cidades Educadoras. Derr, V. 2016. From the ground up: Shifting the lens of participation to young children, November 16. Derr, V. 2016. “Let the City Flourish:” Transforming Public Space in Bogotá, Colombia, October 20. Derr, V. 2016. Nature Near and Far – Reflections on Integrating Children, Nature, and the City, July 29. Derr, V. 2016. Nature, Health, and the Equity of Urban Parks, July 21. Derr, V. 2016. 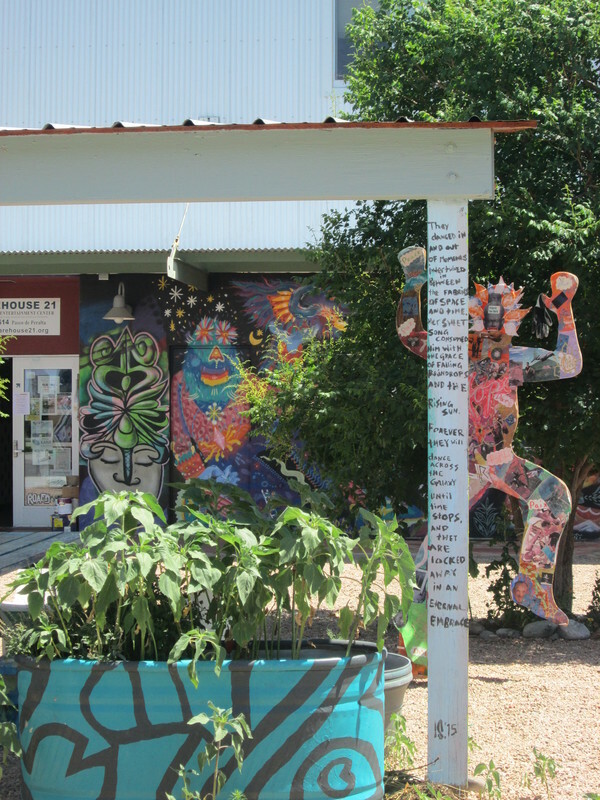 Integrating Teens and the Arts into Public Space: The Santa Fe Railyard, July 19. Derr, V. 2016. Louise Chawla's thoughts on children's participation - then and now, July 8. Lajeunesse, A. and V. Derr. 2016. Participatory Budgeting with Youth. European Network of Child Friendly Cities, June 16. Derr, V. 2016. Nature Play Takes New Heights. European Network of Child Friendly Cities, May 24. Huber, M. and V. Derr. 2016. Walking Laboratories: Young People's Experience of the Street. European Network of Child Friendly Cities, April 28. Derr, V. 2016. Biophilic Cities: Don't Forget the Buildings! European Network of Child Friendly Cities. April 7. Mendoza, J. and V. Derr. 2016. Public Workshop: 3 Lessons for Integrating Youth into Community Design. European Network of Child Friendly Cities. March 24. Derr, V. 2016. 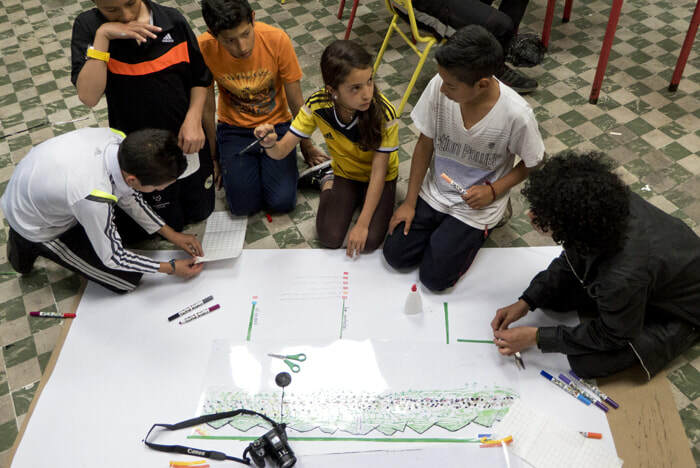 Assessing participatory processes for child-friendly cities. European Network of Child Friendly Cities. March 17. Derr, V. 2016. Mobile Preschools: Bringing Children to Nature in Cities. European Network of Child Friendly Cities. March 17. Bartosh, S. and V. Derr. 2016. The Power of Play in Planning with Immigrants. European Network of Child Friendly Cities. February 18. Derr, V. 2016. Five Applications of Photovoice as a Method for Children’s Participation. European Network of Child Friendly Cities, February 2. Derr, V. 2016. Children seek greater access to nature. European Network of Child Friendly Cities, January 20. Derr, V. 2016. Sports and arts projects bring hope to refugee children. European Network of Child Friendly Cities, January 13. Derr, V. 2015. Young people’s perspectives on 15 minute neighborhoods. European Network of Child Friendly Cities, December 15. Derr, V. 2015. Parks for teens: 10 features teens want to see. European Network of Child Friendly Cities, December 2. Derr, V. 2015. Child Friendly Cities Add Value to Resilience Planning. European Network of Child Friendly Cities, November 3.